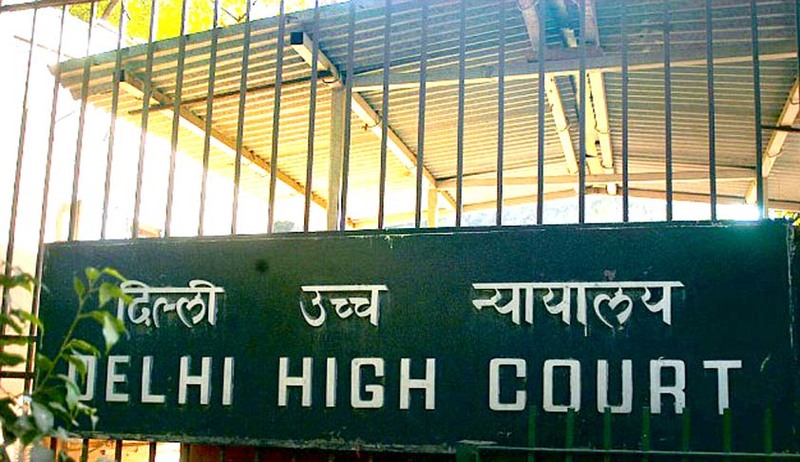 The Delhi High Court today issued notice to the Centre to explain the legality of agreements that it has entered with social media companies. The Division Bench consisting of Justices B.D. Ahmed & Sanjeev Sachdeva also asked the Centre whether Government Authorities are not aware about legality of usages of technology which is developing very fast and whether the is government not able to understand the challenges and consequences. The Court expressed its concerns over value of intellectual property that is being shared over social media networks and also the non-exclusive, transferrable, sub-licensable, royalty free, World Wide License to use any I.P. content that the social media companies have due their contracts with users. The issue of service tax was also raised as it was submitted that the government is the receipt of the services being offered by social media companies and thus as a recipient is liable to pay services. The aspect of Public Records Act, RTI Act, CVC Guidelines and IT Act was also raised by the Petitioner. Thereafter, the Court asked whether government is using social media for official purposes and whether Cabinet Secretary can use Facebook for official purposes by signing such contracts. The Court also asked Facebook whether privacy settings royalty free clause can be removed. The Court was also apprised of the ramifications of such intellectual property rights being transferred to the social media companies and their huge economic value was highlighted. In addition, it was also submitted that there are social networking websites that work on a revenue sharing model, in which the users also get a share of the revenue. Guidelines of CVC, which mandate a public auction in case of distribution of State’s largesse were also highlighted before the Court. Thereafter, the Court took notice of the situation and subsequently issued notice to the Centre with respect to legality of agreements. The Court said, "It appears there are certain settings by which a user of social media can opt to restrict use of intellectual property rights (IPR). It also appears there can be grant of IPR licence of the content uploaded." Earlier, the High Court had also asked whether the government can enter into special agreements with social media companies. The notice issued today may impact the way internet businesses are run in India, with different aspects such as social media companies sharing the revenue being highlighted in the public domain. Moreover, the petition also raises the question of sovereignty with respect to government data. The matter has now been listed for July 30, 2015. You may read more about the PIL here.